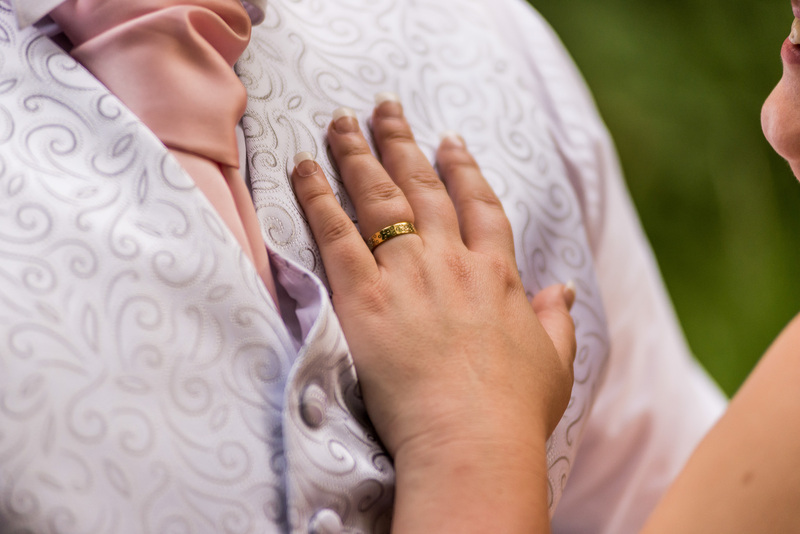 Cheap wedding photography in Romford, Brentwood, Chelmsford, Southend-on-Sea and all over Essex. We offer affordable packages throughout the year, we offer huge discounts for off peak season and week days bookings. If you are on a budget please do not hesitate to contact us and ask for offers. 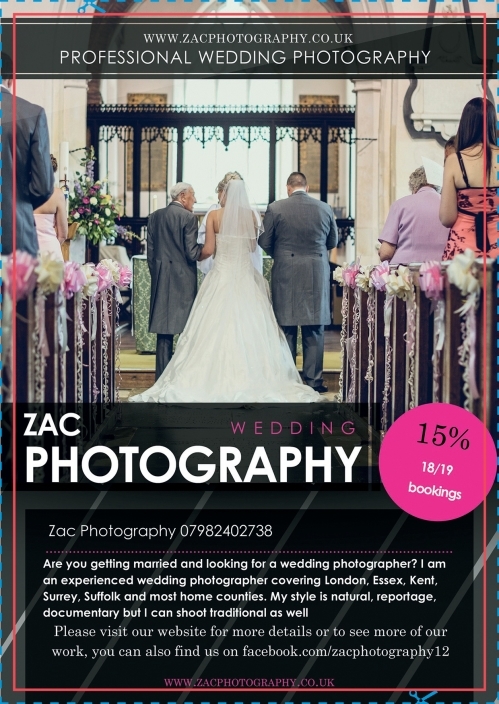 Zac Photography provides affordable packages for wedding photography and videography, We are based in Romford Essex, but cover Romford, Chelmsford, Brentwood, Basildon, Southend-on-Sea and all over Essex, Kent, London. We provide modern, natural, contemporary, quirky, reportage/documentary and traditional photography. Please do not hesitate to contact us and discuss your requirements, feel free to look around our website and see our previous work. 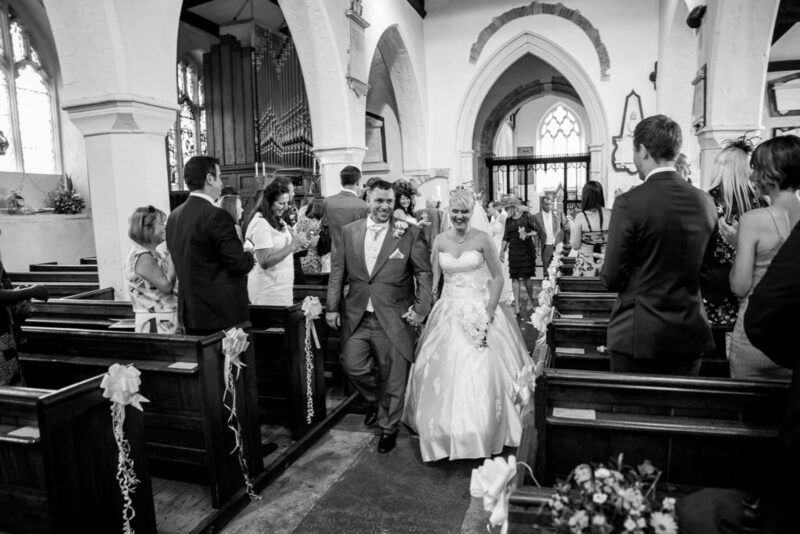 Zac Photography provides cheap wedding photography essex in Romford, and all over Essex.